Schildkrot baby dolls are throroughly beautiful and Schlummerle is happy and charming like a healthy bouncy bright eyed baby. Her brown hair and blue closing eyes are appealing to children and Schlummerle has a cuddly body which makes her perfect for young children. Children find these baby dolls are a perfect size and feel to carry around all day and then take to bed at night. Schlummerle baby dolls by Schildkrot are 37cm long, have soft velour bodies, vinyl limbs and heads and are made to last. 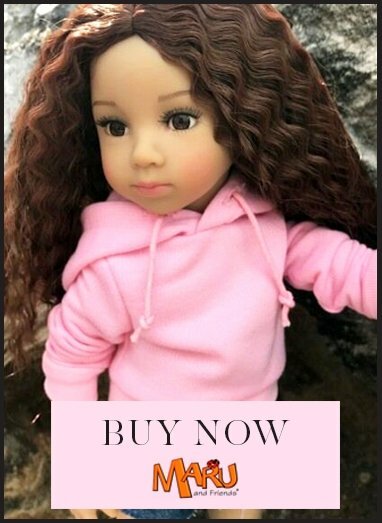 The dolls are completely manufactured in Germany.